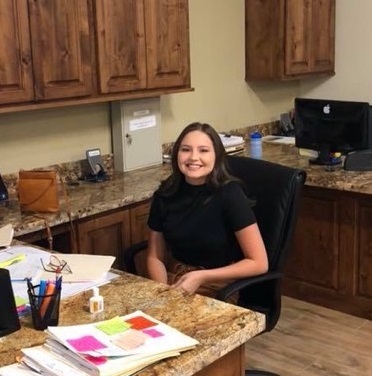 Our Agents | Blythe Homes for Sale, Property Search in Blythe, Notary Public, Homes for rent, houses and apartments for rent, all rentals in Blythe, house for rent in Blythe, home and apartments for rent in Blythe. Rentals, home lease. Property for rent. 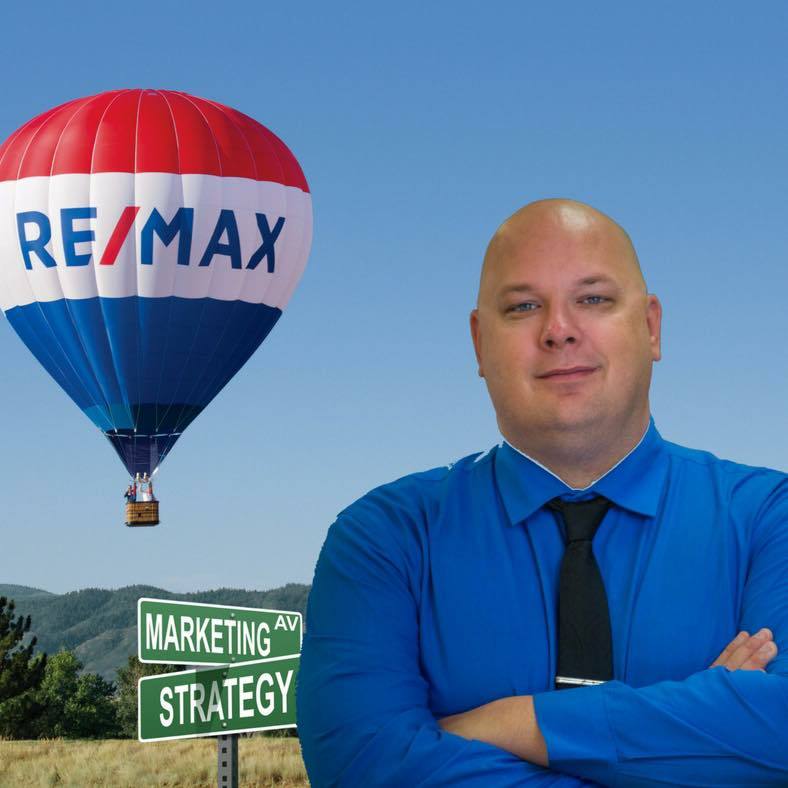 David is the Broker/Co-owner of RE/MAX Blythe Realty. 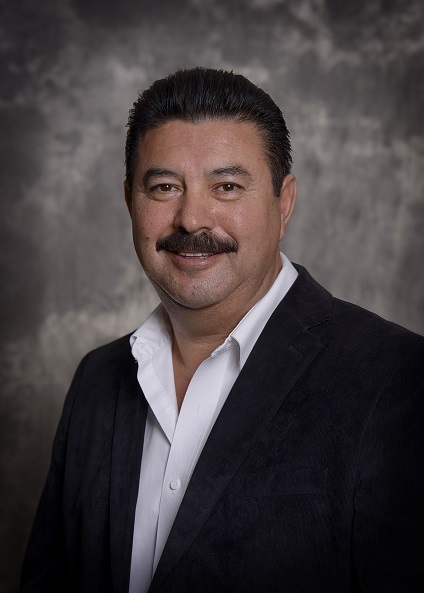 He is the Blythe Rotary Past President, Director of the year for the Blythe Chamber of Commerce, and the Vice President of the Citizens Advisory Committee. 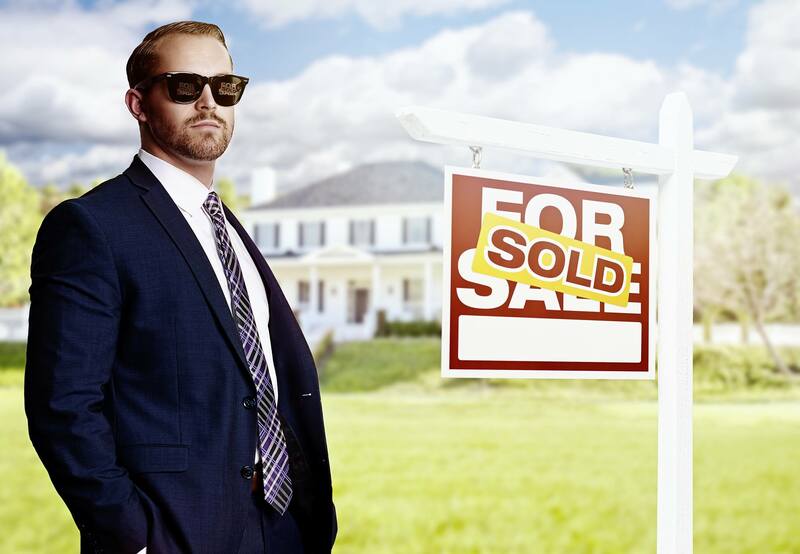 Licensed to practice in California and Arizona and having earned multiple professional designations, David has helped literally hundreds of families with their Real Estate needs. 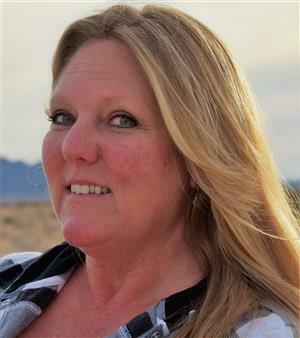 Angel served the community of Blythe for more than 30 years in law enforcement and is a retired criminal justice instructor at the college. Angel has served on a number of boards in town and has dozens of transactions under his belt. 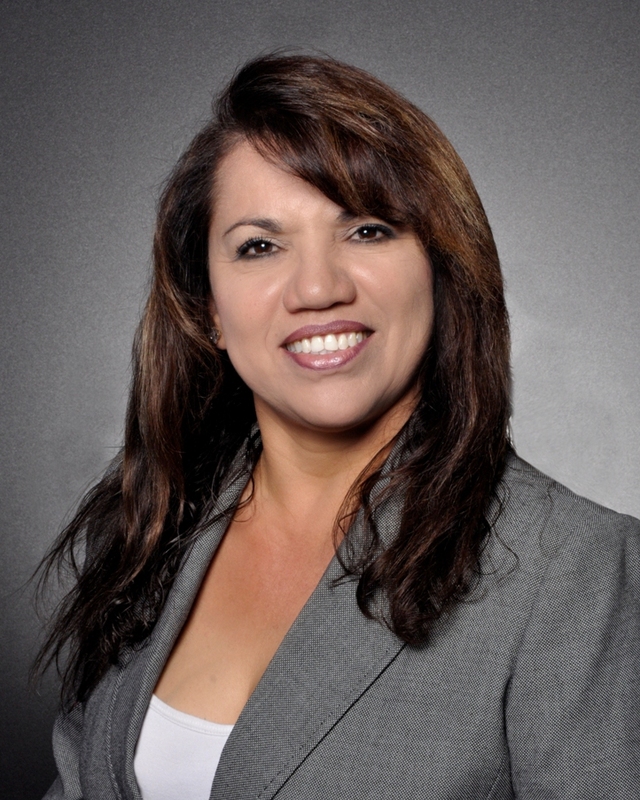 Maria possesses a Masters Degree from the University of Phoenix and is co-owner of RE/MAX Blythe Realty, and she oversees the accounting department. I have lived in the Palo Verde Valley since 1980. As a school bus driver for 23 years, my work ethic is intense and well-grounded with a sense of humor! It is my motive to establish relationships with my clients to achieve results for smooth and pleasurable transactions.